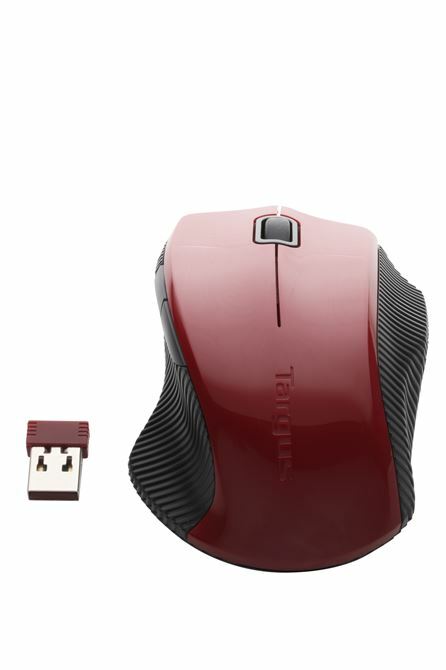 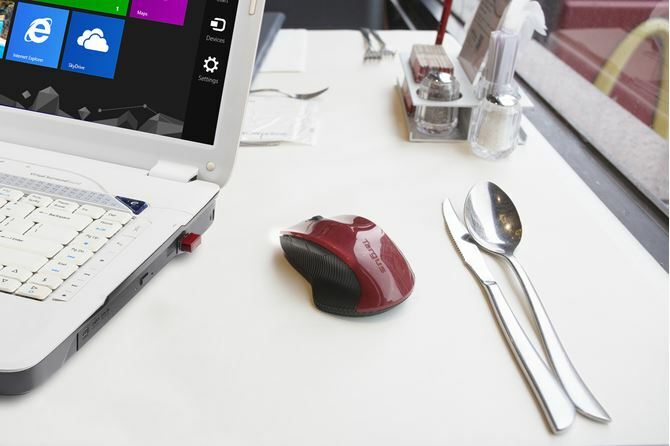 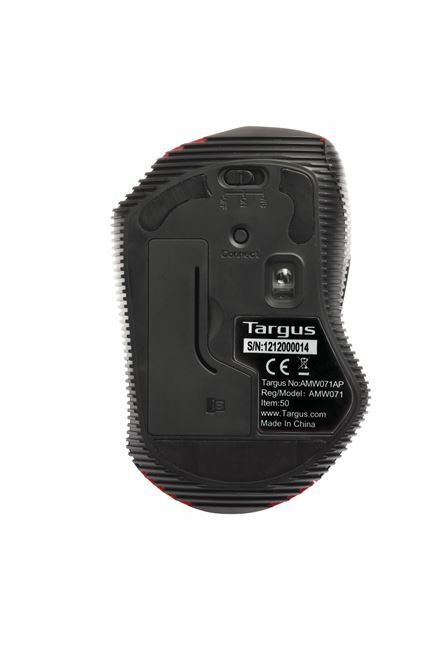 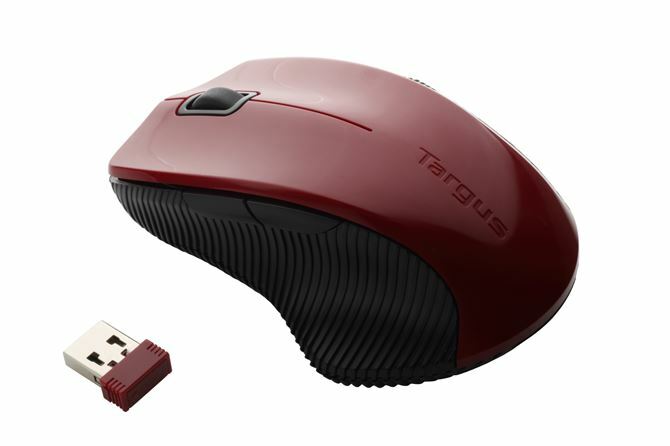 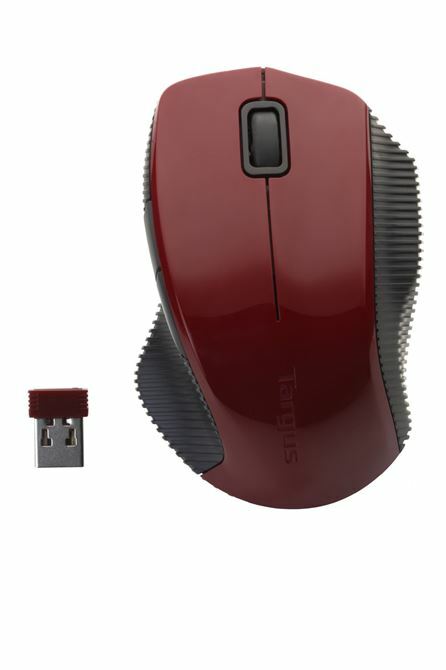 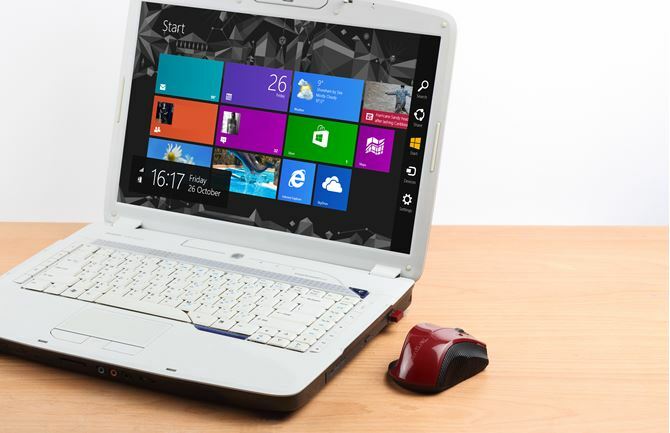 The Targus W071 Hot keys wireless bluetrace mouse features quick access keys especially for Windows 8 and the latest Blue Trace technology for accurate and precise tracking. 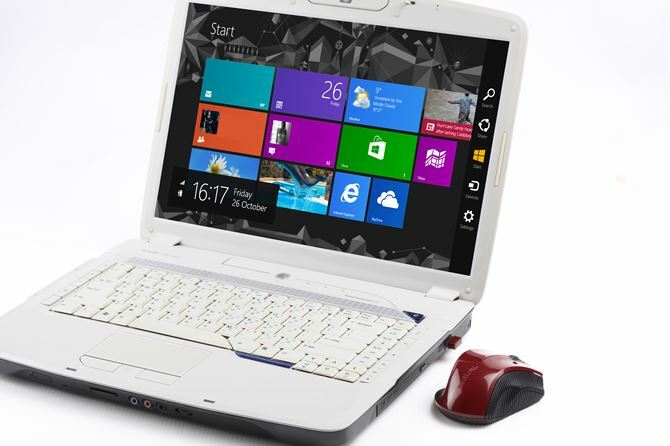 W071 built with quick access keys for window’s OS, under Window 8/RT, quick access keys become hot key for Apps and Charm menus, under Window 7, Vista and XP, quick access keys become backward and forward keys. 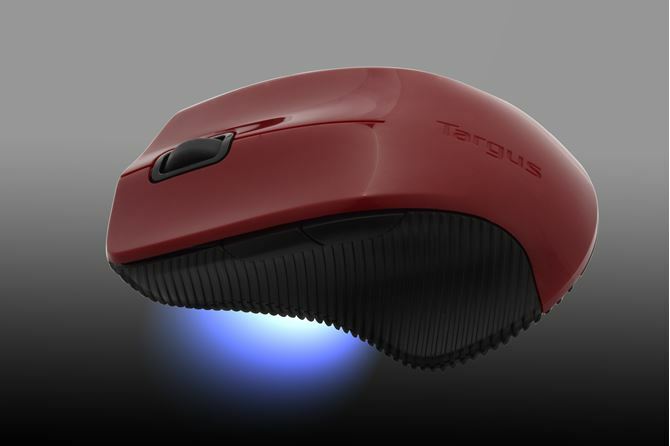 Blue Trace technology combines the power of optical technology with the precision of laser technology for remarkable tracking on almost any surface including wood, granite, and carpet. 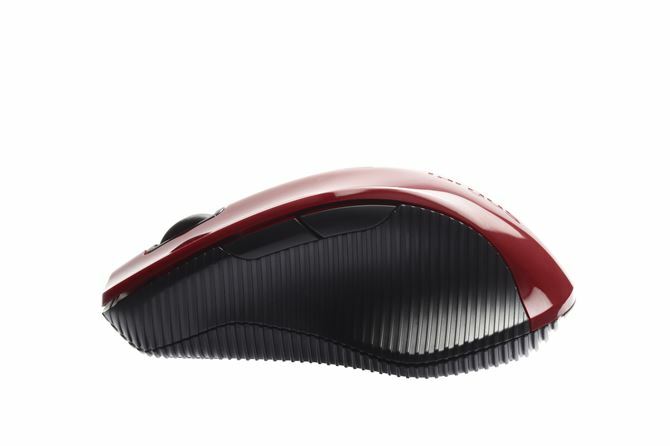 W071 is driver free, plug and play user friend, with ergonomic design reduces wrist strain for comfort. 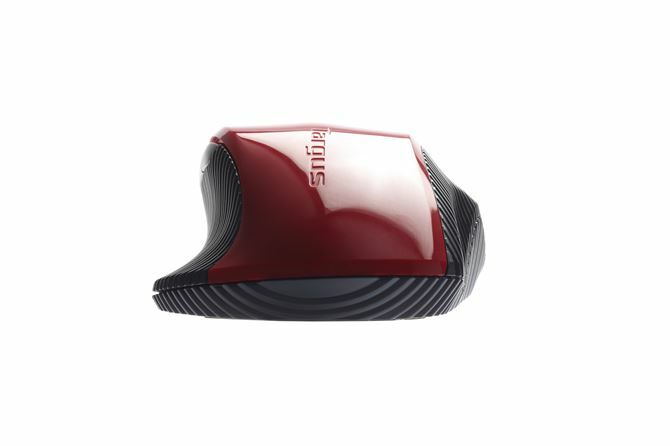 Wireless capability eliminates clutter from the workspace while RF 2.4GHZ technology significantly reduces cordless interference and signal drops allowing the mouse to work up to 33 feet away. 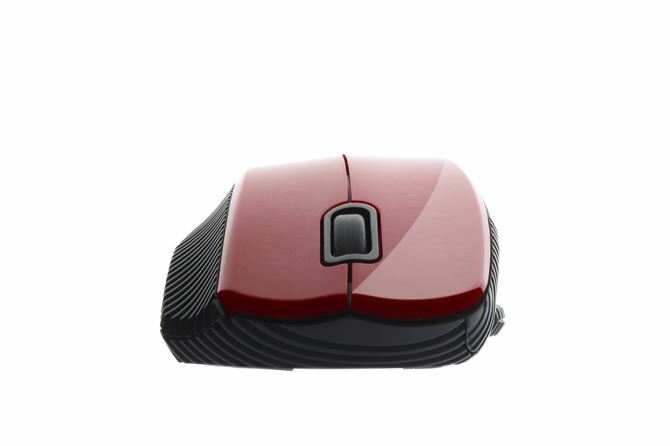 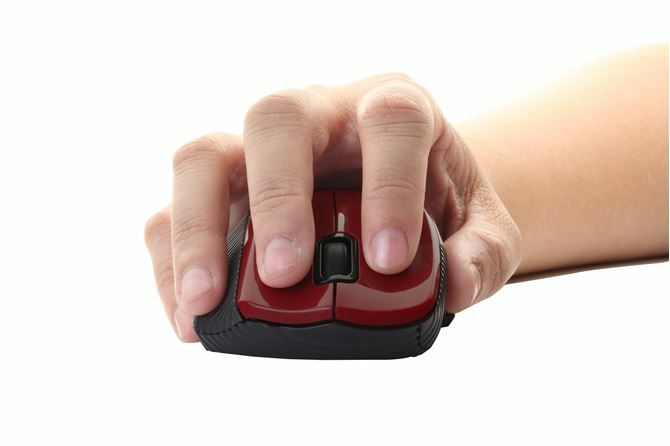 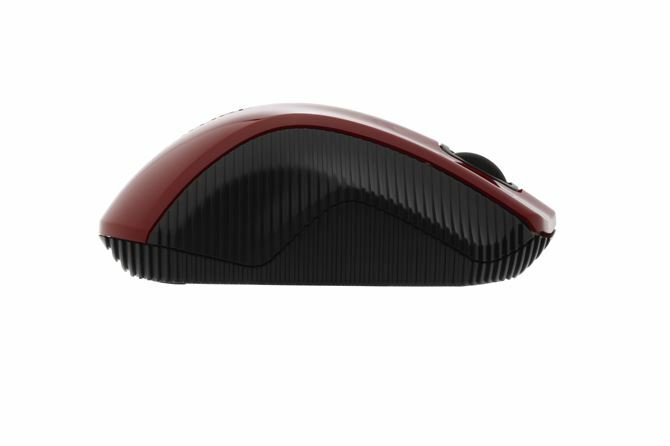 The mouse comes equipped with one high-quality Energizer batteries and is designed to provide up to 12 months of battery life depending on usage. 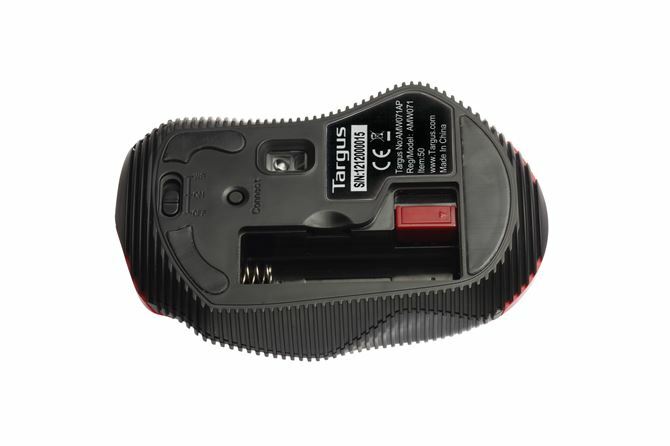 The low power indicator light lets you know when a new set of batteries are needed. 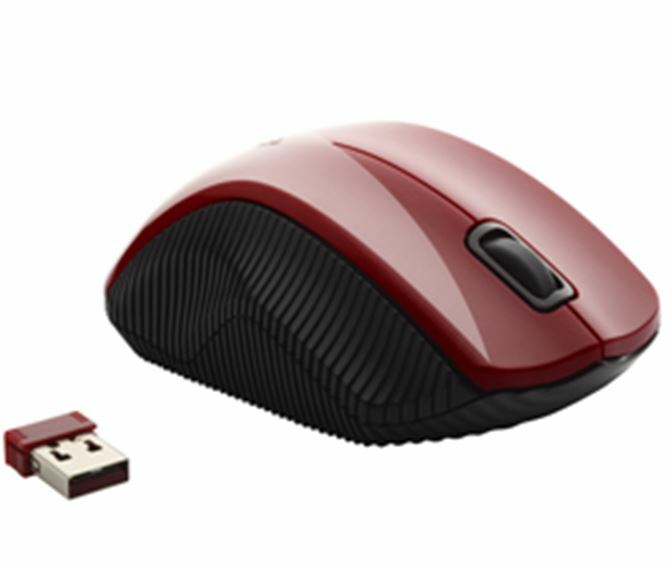 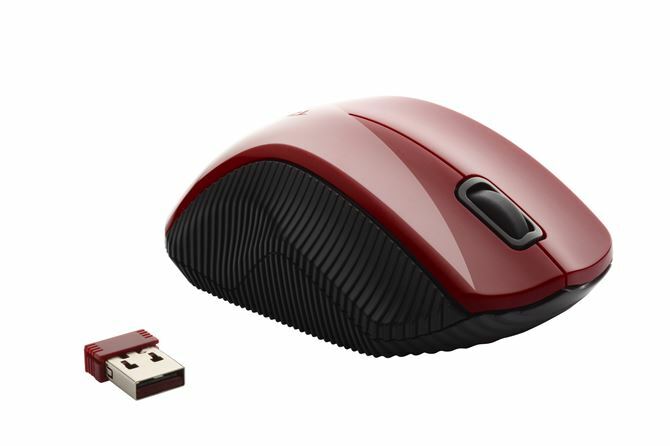 Featuring a sleek, comfortable design, the W071 provides wireless convenience and the micro USB receiver stores underneath the mouse so it's never lost and always ready for travel. 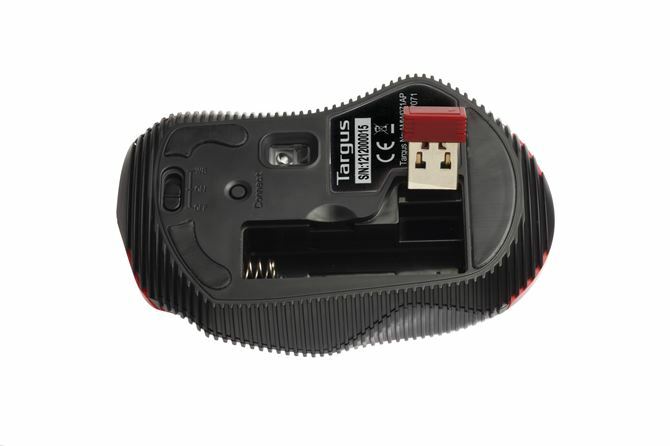 The USB Receiver is also small enough to stay plugged into your computer at all times.